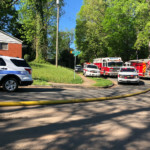 CHARLOTTE, N.C. — Officials say it took 31 firefighters to put out a fire at a home in east Charlotte. 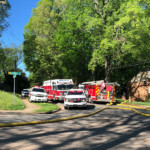 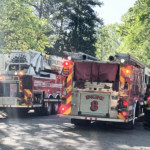 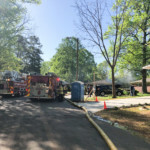 The fire was reported around 9am on Creighton Drive off Briar Creek Road. 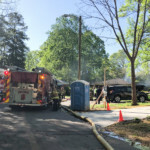 Firefighters were able to get the blaze under control in 23 minutes. 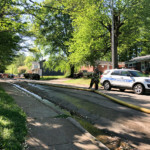 No injuries were reported and the Red Cross is assisting two adults displaced by the fire. 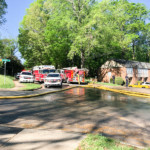 Officials say they are still investigating the cause of the fire. 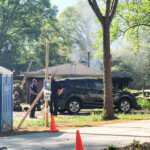 While on the scene, it appeared that someone drove over the water hose which caused it to bust and water was seen shooting into the air (as you can see in the video below).